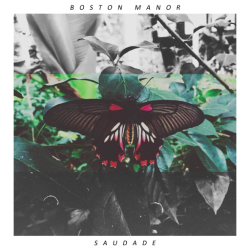 Boston Manor have released their new EP Saudade via Pure Noise Records. The EP sees the band break free from the punk pop genre, going for a more refined and adult sound. As vocalist Henry Cox says, “Saudade is a profound melancholy and longing for something or someone. Sometimes for something that you’ve never experienced or possessed. It carries the knowledge that person or thing for which you are longing may never return”. The new melancholic edge does Boston Manor the world of good; this is a formidable and powerful EP that will make you sit up a pay attention. Opener ‘Gone’ sounds like a blend of The Wonder Years and Moose Blood without sounding like a concerted effect to emulate either. 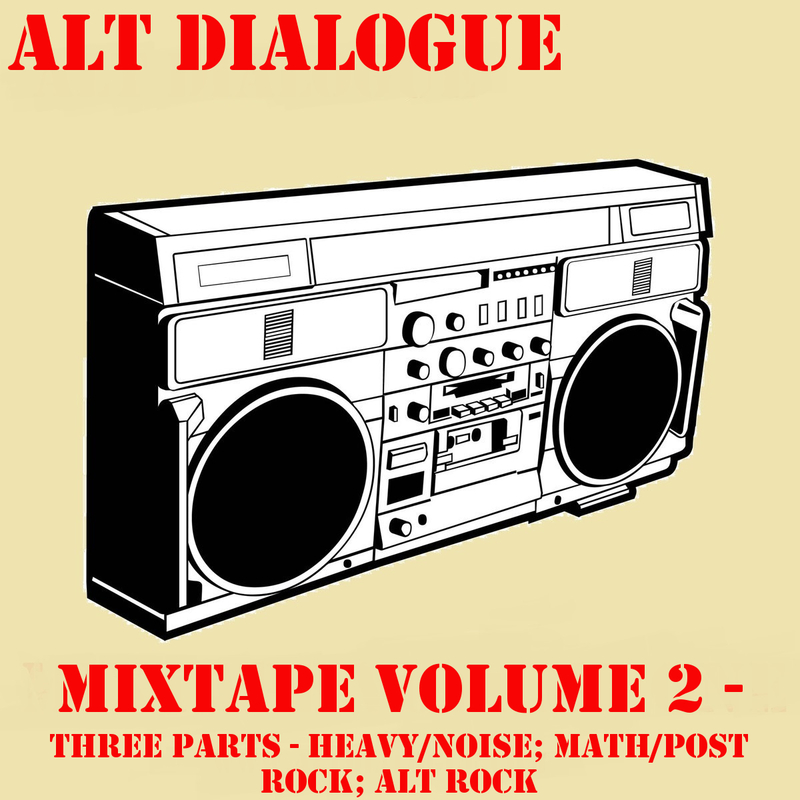 The churning punk riffs bounce off the vocals coming together wonderfully. 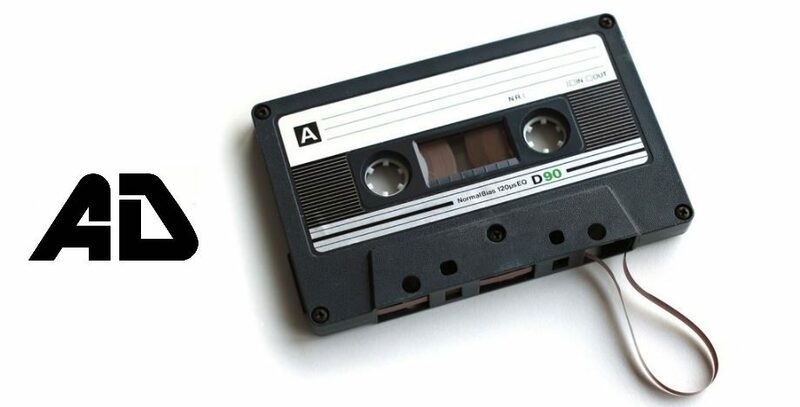 ‘Trapped Nerve’ solidifies the refined punk sound and comes out as the best track on the EP. Cox’s impassioned vocal will be the highlight for many but the real hook is within the stunning guitar work. There’s more of a pop punk undercurrent to ‘Asleep at the Wheel’ and as such it feels like the most fun. Here the guitars plays the devil to the melancholy within the lyrics – the stark contrast work well and gives a positive gleam to the track. EP closer ‘Shade’ proves the thought that Boston Manor will be ones to watch in 2016. Commanding and powerful Saudade is an essential listen.